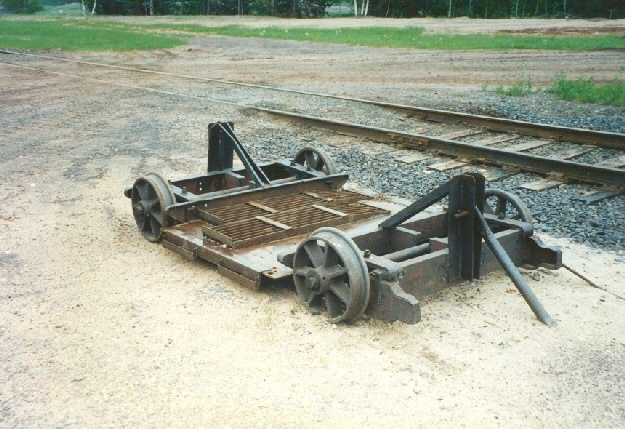 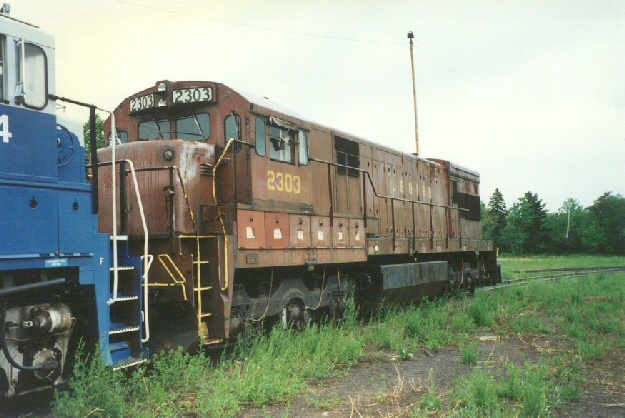 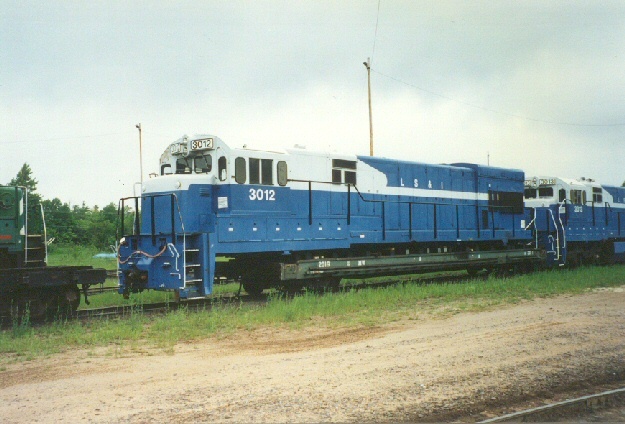 Page 1 - On June 22nd, 1996 I attended a motor car excursion on the LS&I from West Yard in Marquette to Republic Mine. 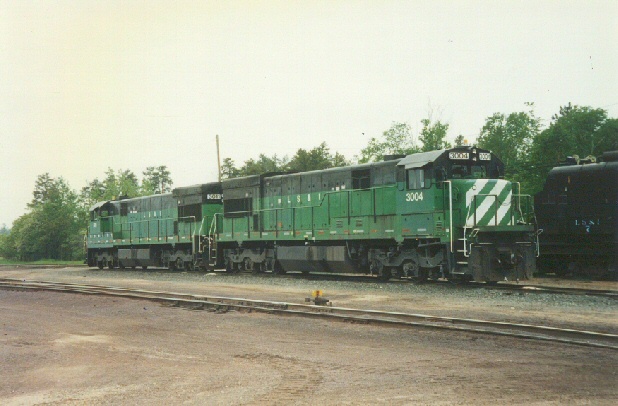 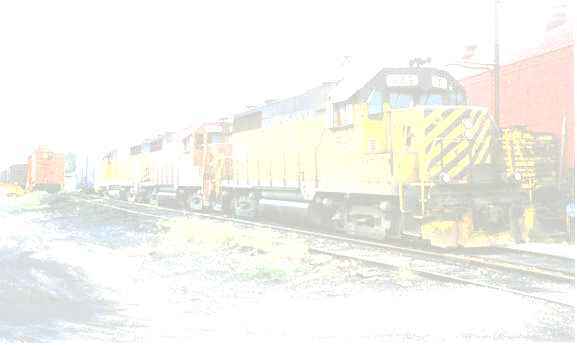 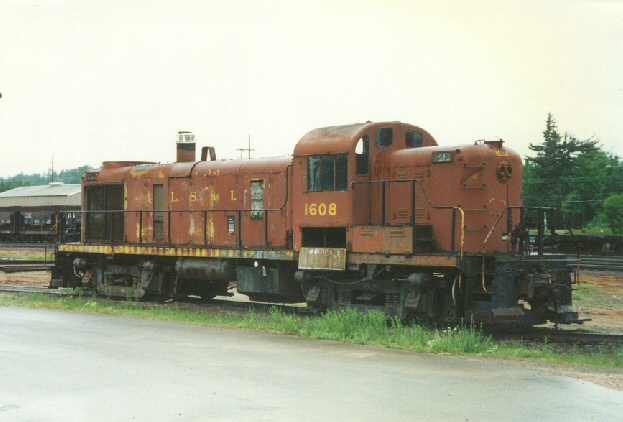 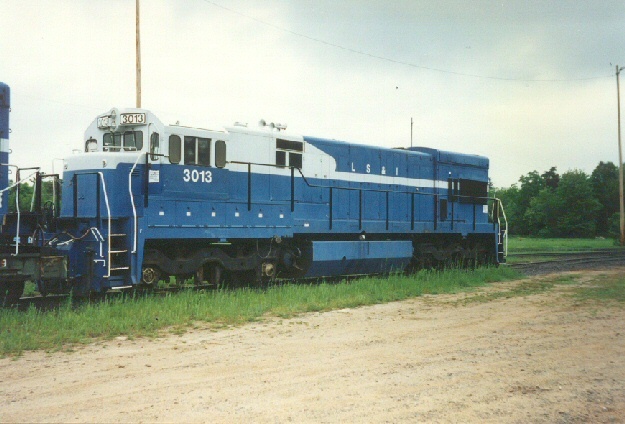 Here are some photos I took in the UP of railroad operations at that time. 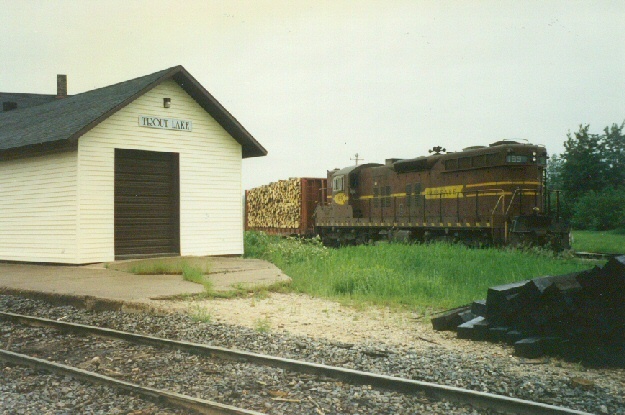 We start on June 19th with a couple of pics at Trout Lake, then the LS&I at West Yard, Marquette and Eagle Mills. 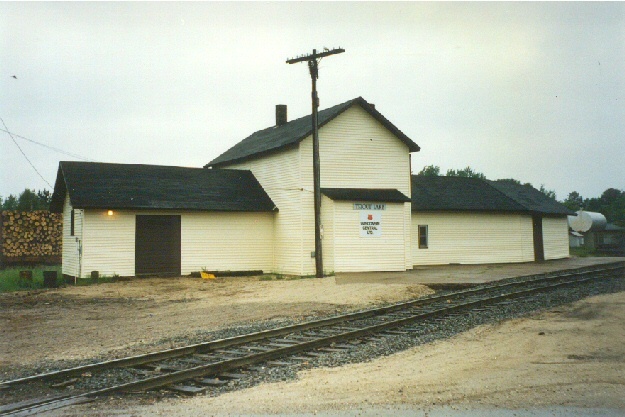 Note that the diamond is now gone at Trout Lake. 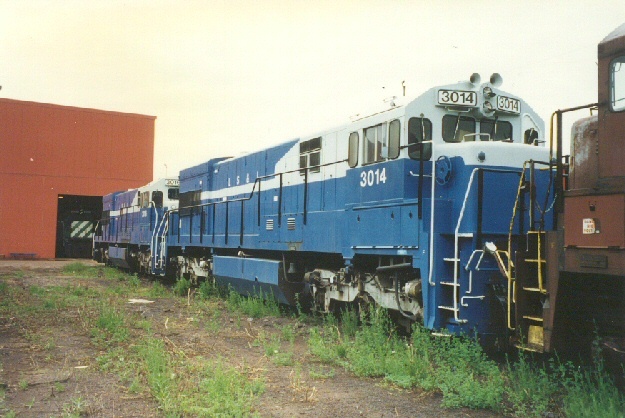 The four blue and white units at Eagle Mills are ex-Detroit Edison G.E. 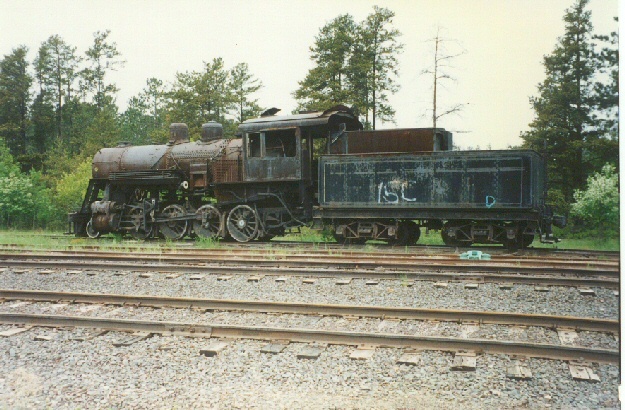 's and apparently bought just for parts.